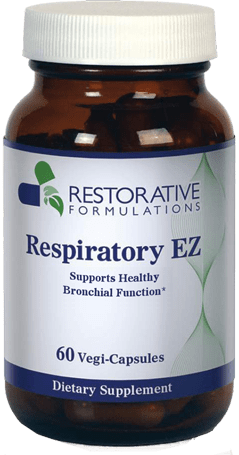 An effective alternative for temporary relief of allergy or hay fever symptoms, such as itchy and watery eyes, sneezing and runny nose and nasal congestion. 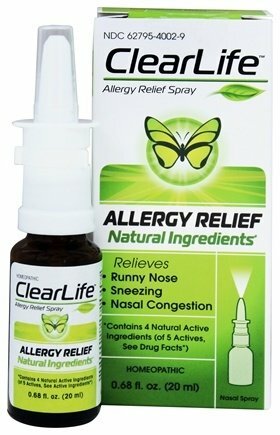 Clear Life Allergy Spray, formerly called Luffeel, is a natural homeopathic solution to allergy symptoms. 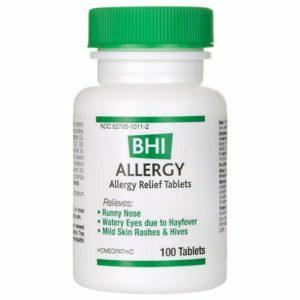 It can be used in place of medicated over-the-counter allergy/nasal products as an effective alternative for temporary relief of allergy or hay fever symptoms, such as itchy and watery eyes, sneezing and runny nose and nasal congestion. Being a homeopathic preparation, Clear Life is non-addictive and safe for repeated use, as frequently as needed until symptoms disappear. 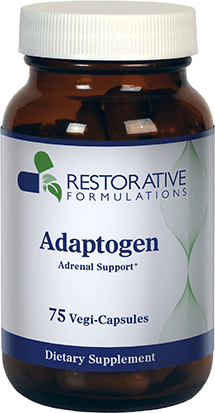 Because homeopathic ingredients are diluted into microscopically small doses, this formula is even safe for infants. Clear Life’s convenient pump spray dosing provides a few molecules of each ingredient related to common plants and histamines, which stimulates your immune system to build resistance. 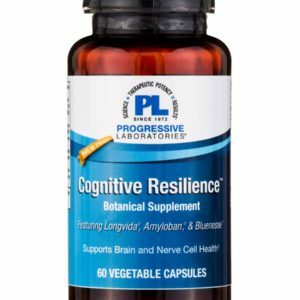 Therefore, each dose of Clear Life gently builds your immunity to the plants to which you are allergic. Recommended Dosing: Adults take 2 to 3 sprays in each nostril, as many times daily as needed. Most people use Clear Life 3 to 5 times daily during peak allergy days, and not at all when they have no symptoms. Infants and children under 6 years: 1 spray into each nostril, 3-4 times daily. Warnings: If symptoms persist or worsen, a health care professional should be consulted. As with any drug, if you are pregnant or nursing a baby, seek the advice of a health care professional before using this product.